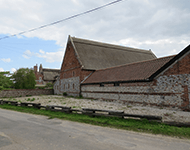 Your local firm of Chartered Surveyors covering Bacton is Bacton & Broomholm Surveyors, led by T J Goodwin BSc FRICS RegVal. 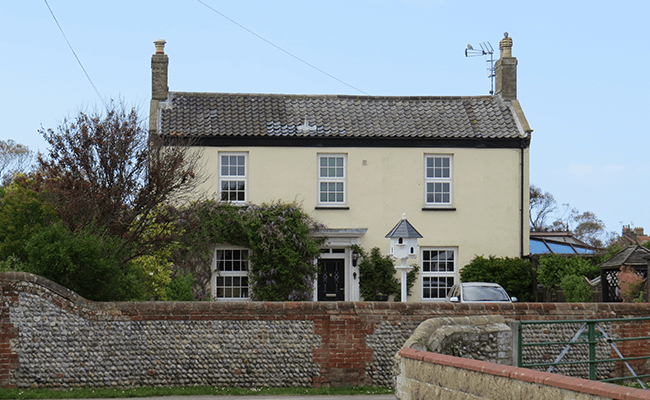 Tim is a fully qualified Building Surveyor and a Fellow of the Royal Institution of Chartered Surveyors, with a wealth of knowledge of Bacton and the surrounding area. Tim carries out all types of property survey and valuations of residential and commercial properties and has extensive local experience of building surveys, party wall advice, constructional certification and architectural work. Tim will provide you with free, no-commitment, property advice. Buying property is an expensive commitment and it isn’t always straightforward. Getting the right survey or valuation carried out by a regulated professional Chartered Surveyor will ensure your property purchase doesn’t turn into an expensive nightmare. The survey will alert you to any potential problems that may not be immediately obvious, and give you the means to make sure the home you are buying is worth the money you are paying for it, if combined with a valuation. Bacton Surveyors is a trading name of T J Goodwin & Associates and a regulated firm of the Royal Institution of Chartered Surveyors. Bacton is a seaside village in Norfolk known for its quiet sandy beaches which offer miles of walking along clifftops and beautiful beaches. 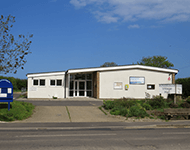 In World War 1 there was an airfield located nearby named Bacton Airfield. The village has a very popular pub called ‘The Poachers Pocket’. Bacton has a medieval parish church named ‘St Andrews’ which stands in a field just west of the village. Broomholm, a neighbouring village, was founded in 1113 by the then 'Lord of Bacton', William De Glanville.